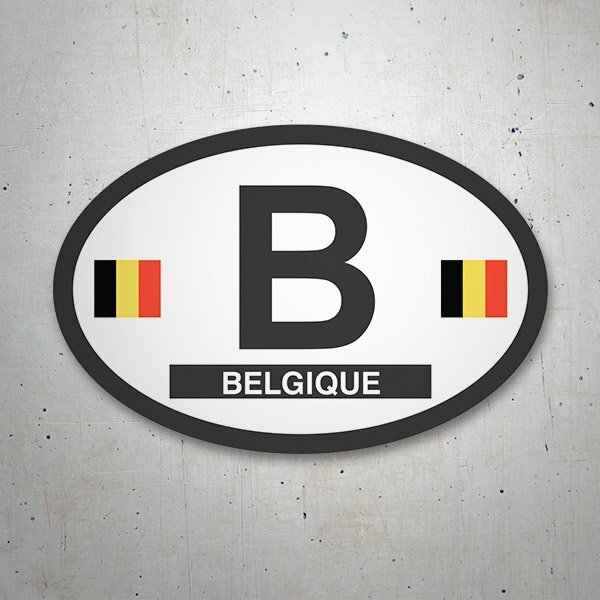 Varied collection of Belgian flag and shield stickers. 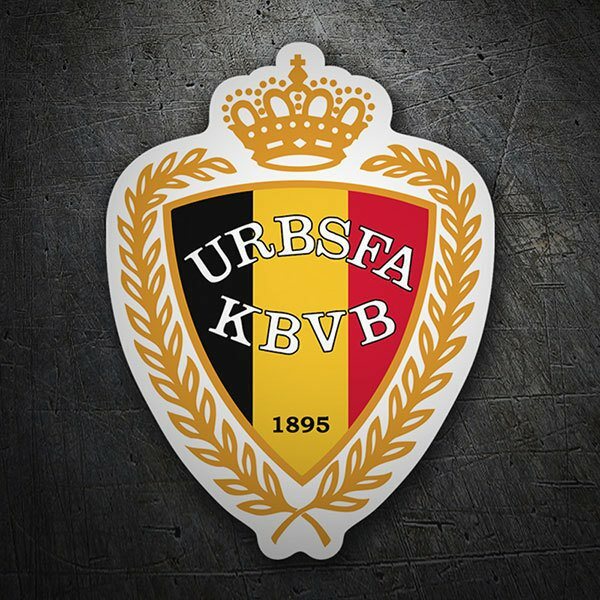 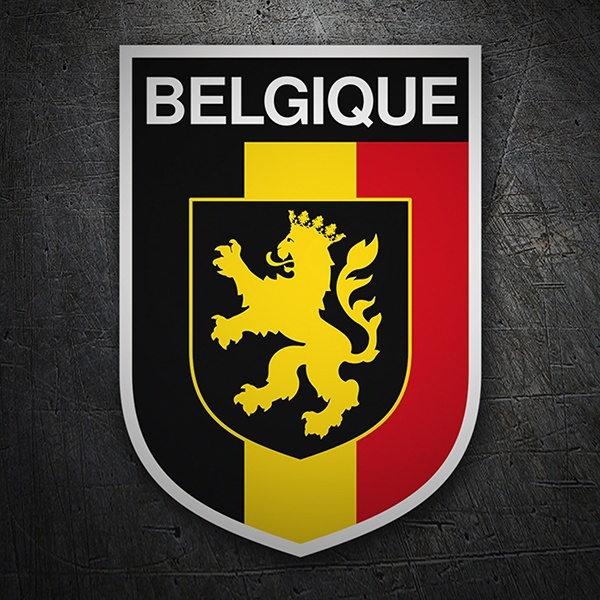 We offer the national coat of arms with the background flag, format used in caravans as an indicator of the visit to this country, as well as the oval-shaped model, rectangular shape, the distinctive sticker for car license plates, the flag on the silhouette the European country and the coat of arms of the Belgian football federation. 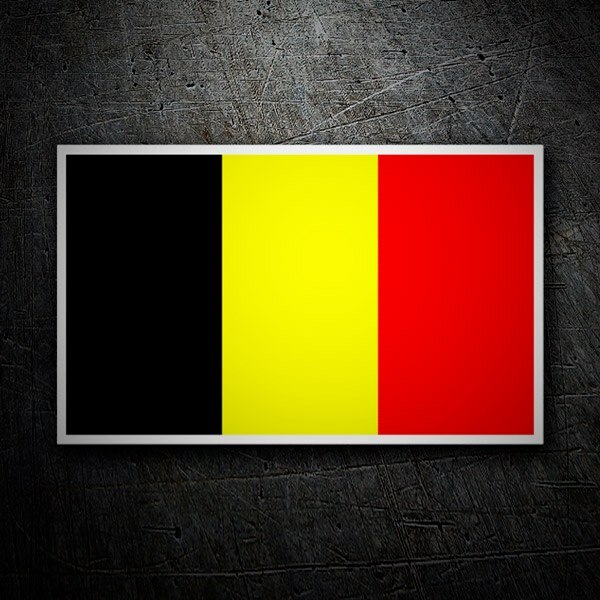 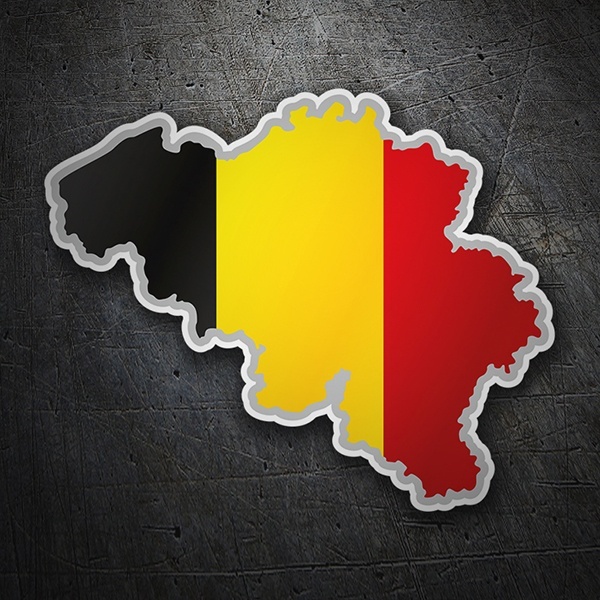 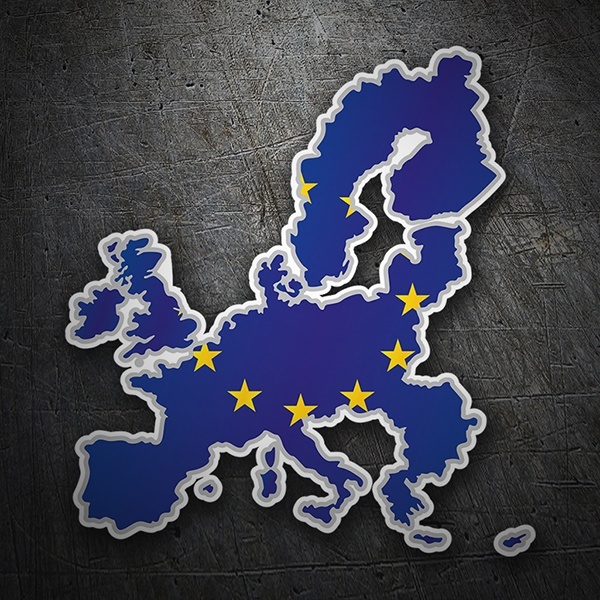 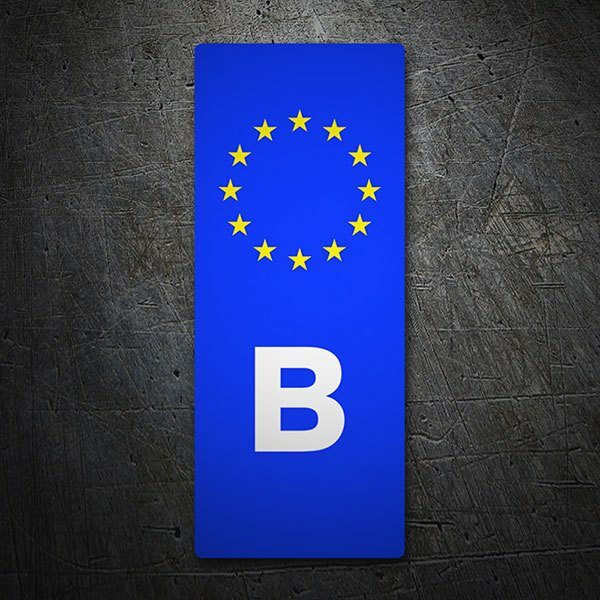 Belgium holds the title of "Capital of Europe" as it is the official seat of the main institutions of the European Union.